It was reported that on Sunday, the Presidency insisted that some politicians were sponsoring the killings allegedly carried out by herdsmen in some parts of the country. 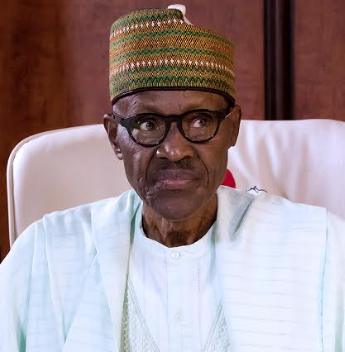 In a statement on Sunday, it was reported that the administration was in possession of evidence to prove that some politicians were using criminals to perpetuate the killings, said by the Senior Special Assistant to the President, Garba Shehu. 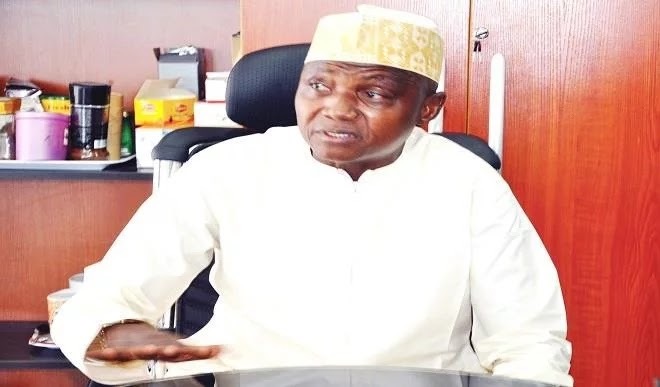 Garba Shehu however, appealed to all "citizens as well as members of the international community to refrain from spreading false stories and inflammatory statements concerning the recent herder-farmer clashes". “The Presidency is appealing to all its citizens as well as members of the international community to refrain from spreading false stories and inflammatory statements concerning the recent herder-farmer clashes.